Spectacular, spacious top quality 9 bedroom villa/estate with panoramic views to the coast and the Mediterranean. 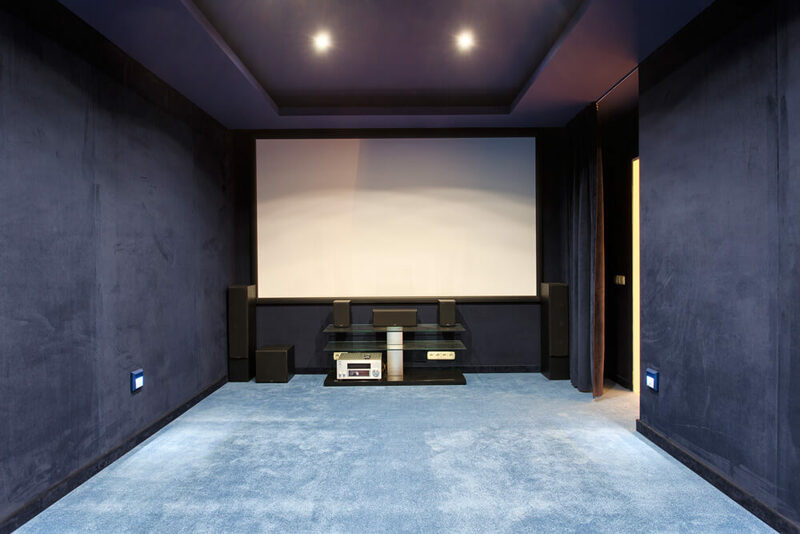 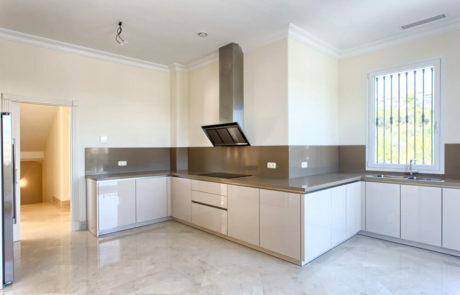 Build to the highest standards and ready to move in. 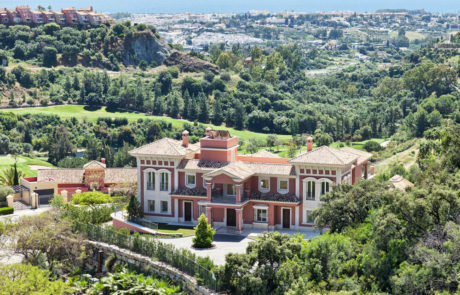 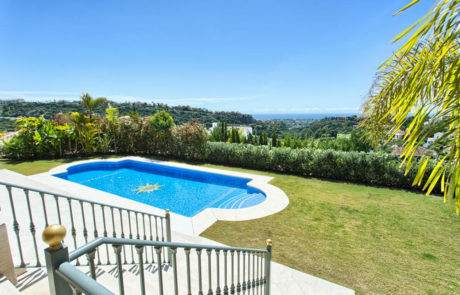 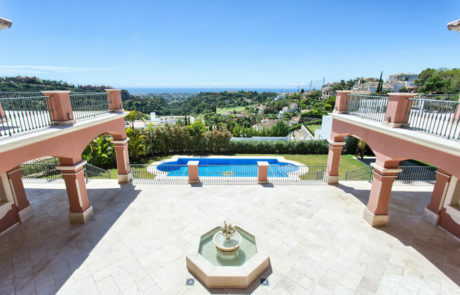 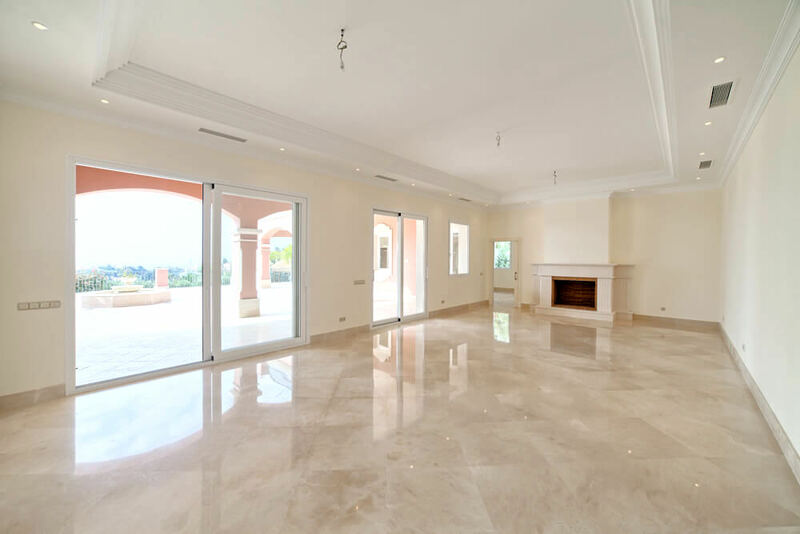 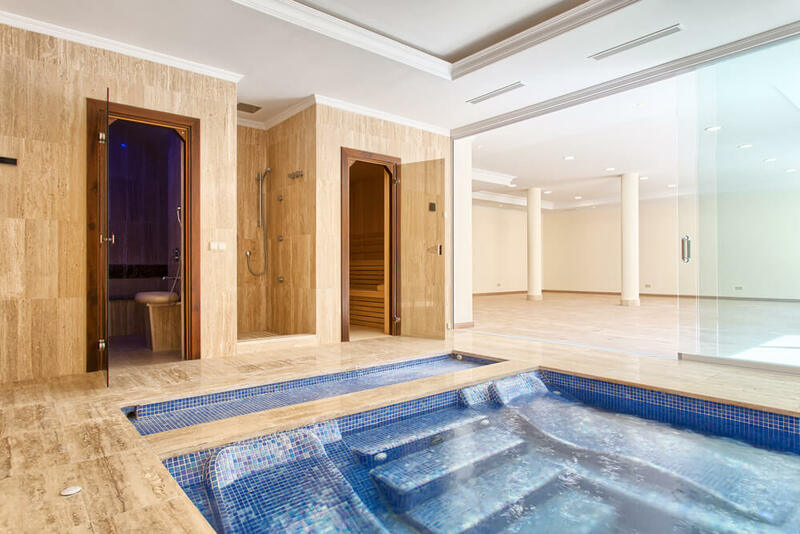 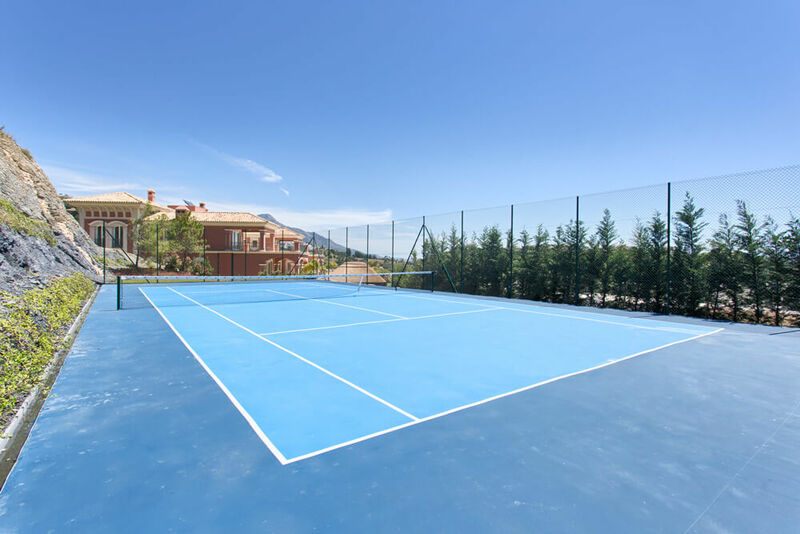 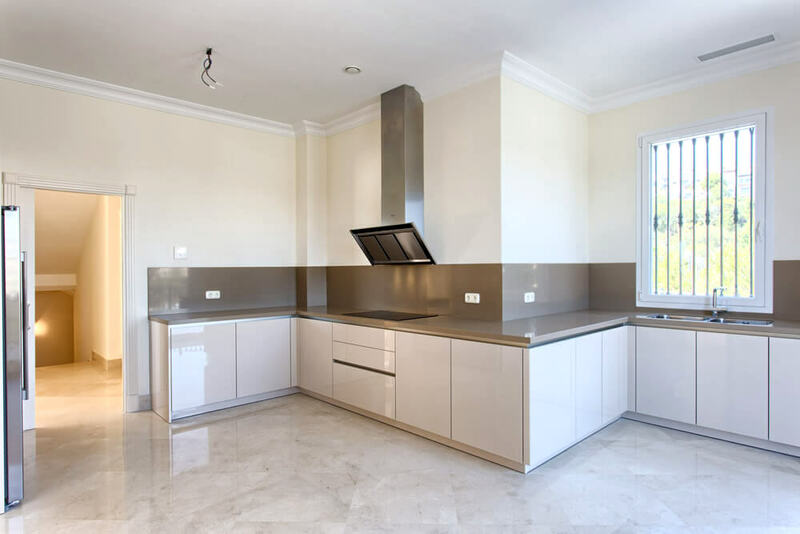 South facing, located within the Los Arqueros golf resort on the Ronda road in Benahavis. 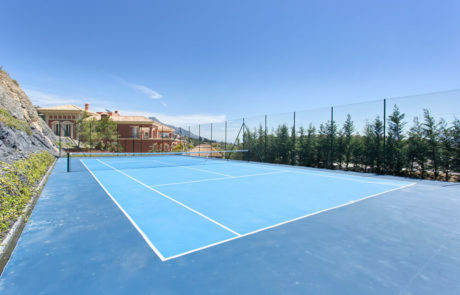 Close to the clubhouse and less then 10 minutes from the shops, Puerto Banus, San Pedro and the beach.